By Nikki Murphy | May 8, 2017. St Audeon’s National School is tucked away in one of Dublin’s oldest communities, the Liberties. 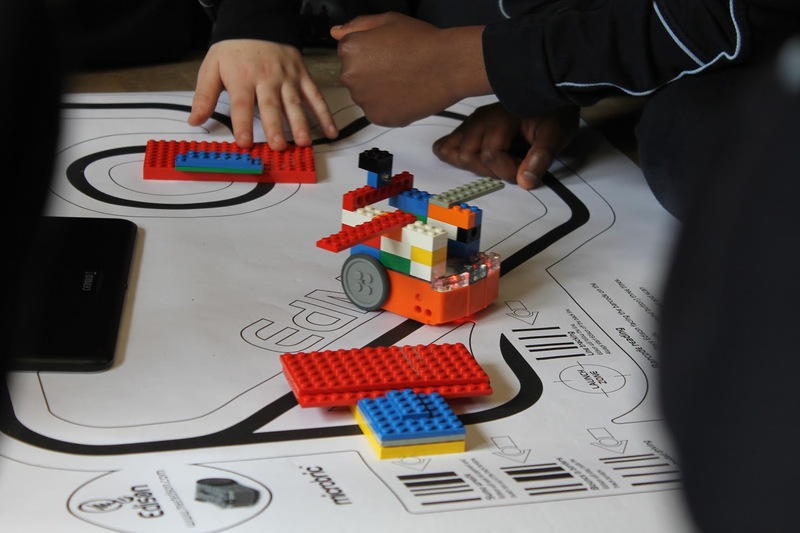 In the midst of Dublin’s bustling city, this school is getting to grips with new technology – robots. DIT lent the ‘Edison Robots’ to St Audeon’s school so the children could explore and learn with them while they weren’t being used by DIT. Edison robots are new technology which teach children about coding. “We were looking at something to do with coding for the school,” teacher Geoff Finan explained. The robots came to St Audeon’s “because we’ve been trying to push forward with some of the digital ideas that we’ve had and were trying to progress that”. They were allowed use of the robots by DIT. Ian Roller, the project coordinator of the Engagement Programme of DIT, presented the robots at a conference as part of a junior.